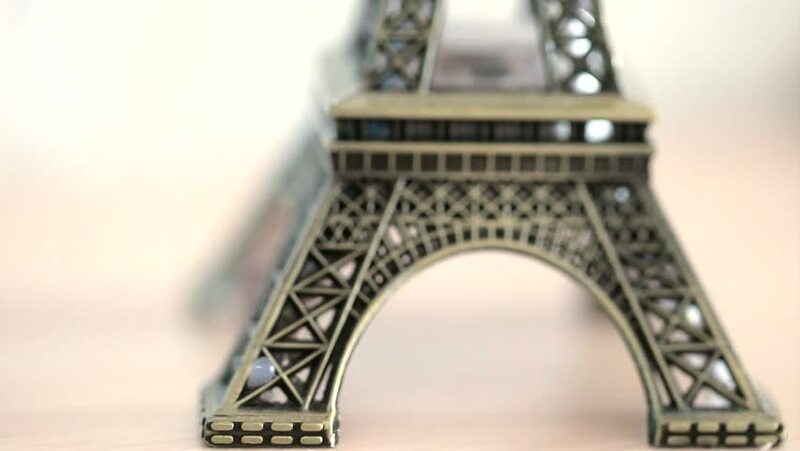 Eiffel tower figurine. Symbol of Paris. 4k00:14New York, USA - August 08, 2018: The Flatiron Building, originally the Fuller Building, is a triangular 22-story, 285-foot tall steel-framed building, considered to be a groundbreaking skyscraper. sd00:10 Low angle MS of the arched iron lattice base of Eiffel Tower in silhouette against blue late afternoon sky in Paris, France. 4k00:21Eiffel Tower on the background moving clouds. Full blue sky. Computer graphics 3d render.